The jiva (individual self) is Brahman, indeed, not another. The quintessence of the teachings regarding the Realization of Truth as revealed in Advaita Vedanta is concisely expressed in this half verse. Nome has taken up this half verse in this small 60-page booklet igniting its core essence, kindling the flame of Knowledge in the heart of the those endowed with deep inquiry, discrimination, nonattachment, an ardent desire for Realization, and divine love for all beings. 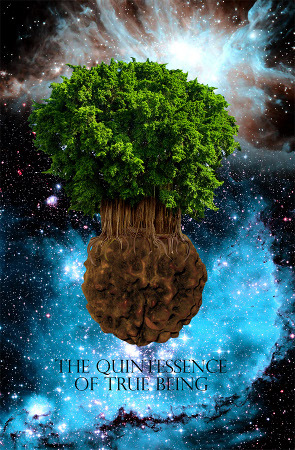 Sri Ramana's Inquiry, Adi Shankara's Reasoning, Ribhu's Knowledge, Dakshinamurti's Silence, The Advaita Experience: The Quintessence of True Being.